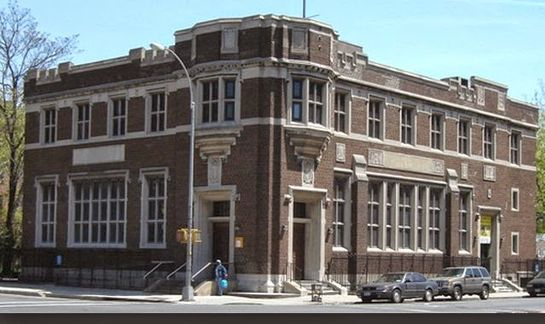 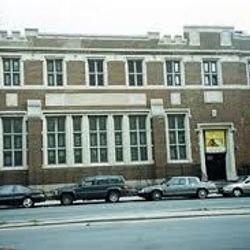 Located in Brownsville Brooklyn one can find a hidden treasure on the second floor of the historic first children's library built in 1914 by Andrew Carnegie for the Stone Avenue Branch (Formerly the Brownville Children's Library) of the Brooklyn Public Library. 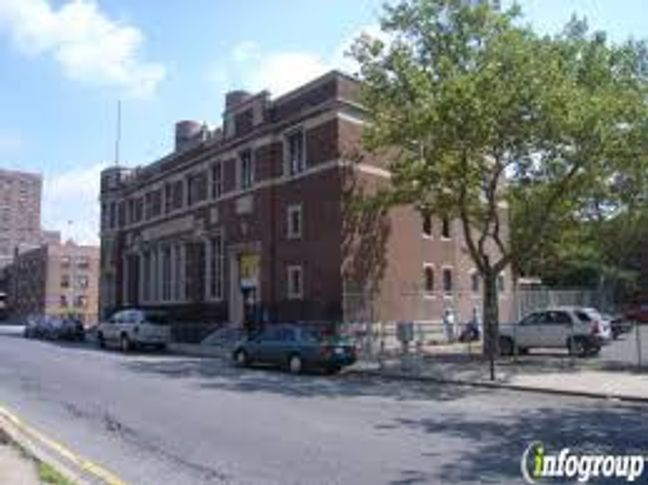 Brownsville Heritage House functions as a Multi-Cultural Center that focus on the arts,culture, education and history. 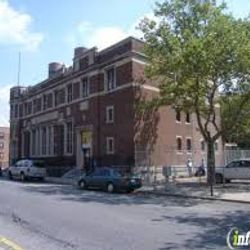 Here you will find ongoing exhibits featuring historical figures, local artists, sculptures and photo collages depicting Brownsville and surrounding communities.